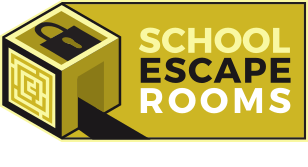 How did you hear about School Escape Rooms ? How would you rate the information received prior to booking School Escape Rooms ? Did the children enjoy the activities ? How do you rate the equipment and resources we use in our workshops ? Did the team meet your expectations? What would encourage you to book School Escape Rooms again? Do you want a cheaper workshop next year? If you wanted to book for next year and confirm within a month of this workshop we can offer you 10% off our list price* We just need a completed booking form and payment would be due after the workshop. * This offer does not apply to discounted months of April, August and December.